Registration: Our program is currently at capacity and we are no longer accepting new students. Please check back in August for September registration information. 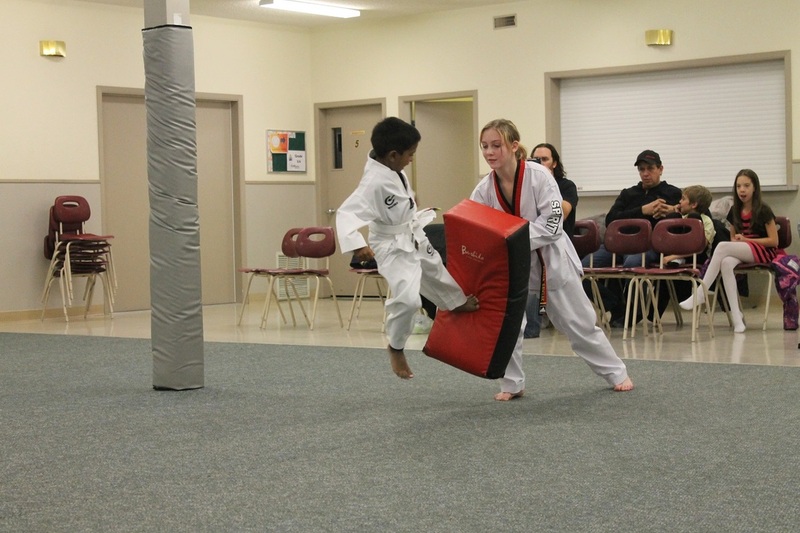 Dove Taekwondo is a ministry of Bethel Community Church that offers a Christian alternative in martial arts. As a non-profit organization, Dove Taekwondo is not like other Taekwondo clubs where a Master owns the club and must run it like a business. 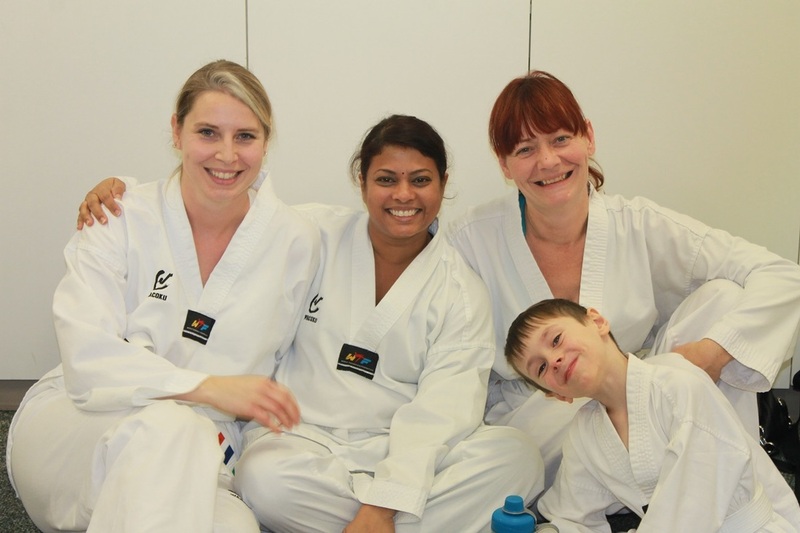 Since it's inception, Dove Taekwondo has traditionally been led by an Executive Committee and it's focus is outreach, fun and fellowship through Taekwondo. Each training session starts with an opening prayer. On Thursdays at the beginning of class we have a Bible story and meet in small groups for a time of reflection and prayer. We meet twice a week on Tuesday and Thursday evenings. The qualities of respect and discipline are taught, encouraged and modeled during each training session. Each evening, we work on one of the following: patterns, sparring, break techniques, self-defense, and physical conditioning. All students are taught self control first and foremost, and to walk away from confrontations. This is instilled during all Taekwondo classes.